My second proposal, using LibreOffice main colors. 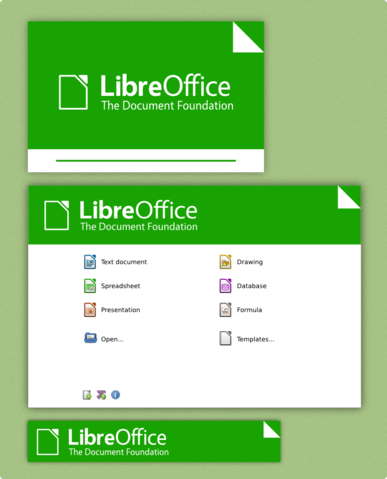 current 2013-01-20T14:15:13 871 × 1,079 (367 KB) Mateus.m.luna (talk | contribs) My second proposal, using LibreOffice main colors. This page was last edited 14:15:13, 2013-01-20 by Mateus Machado Luna.